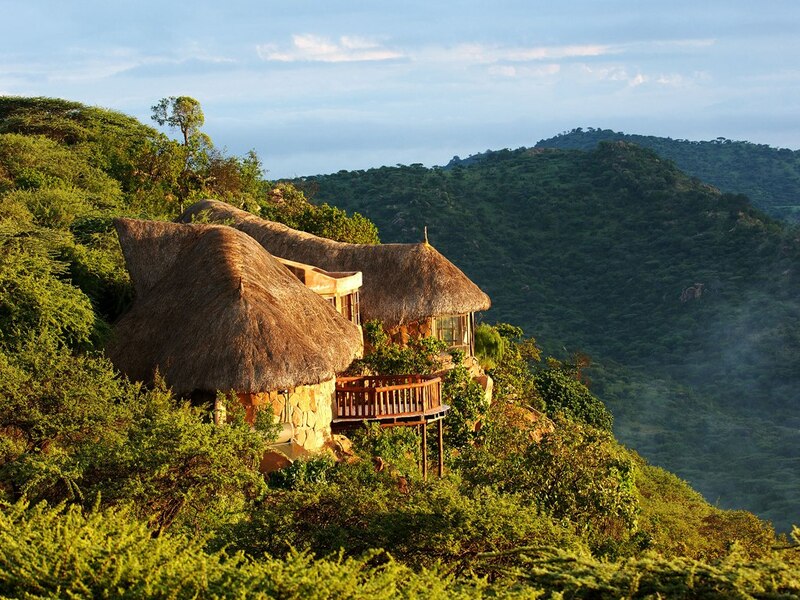 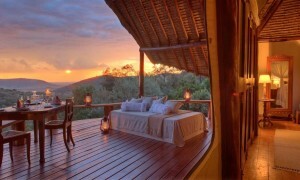 An unusual, exclusive and luxury lodge located in extraordinary Meru National Park, Kenya, where the legend of Elsa the lioness began. 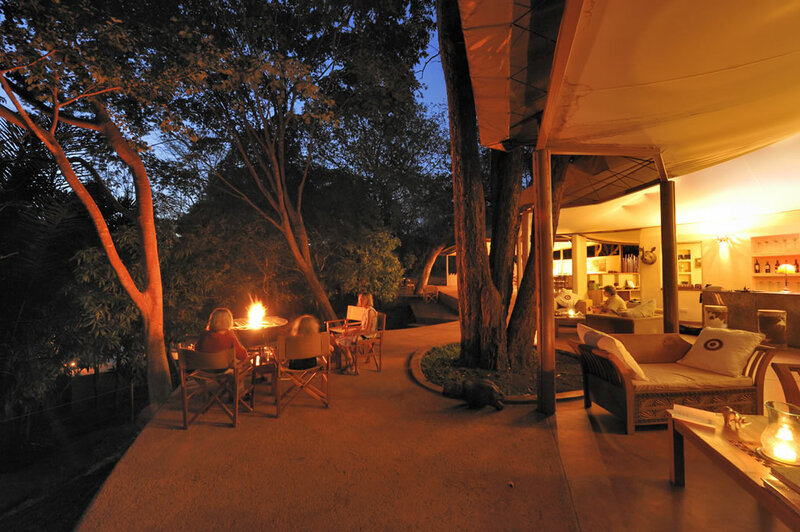 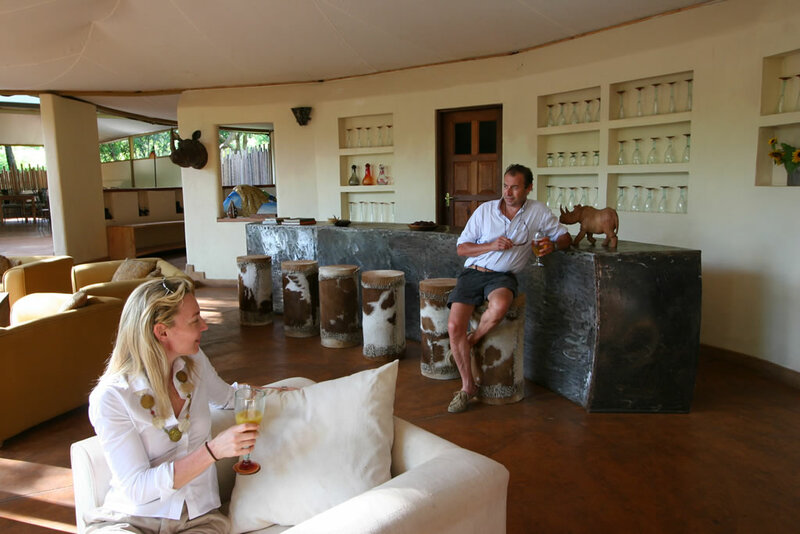 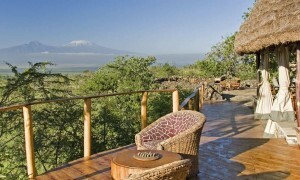 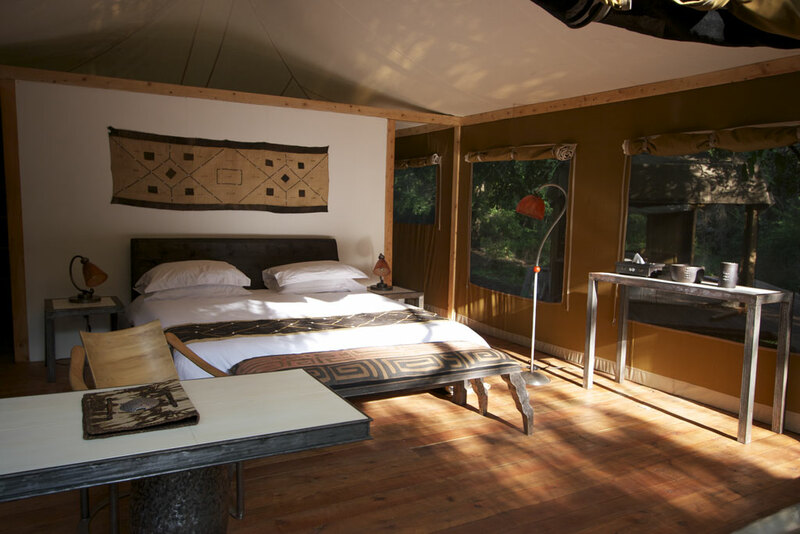 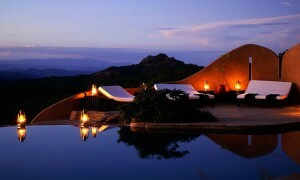 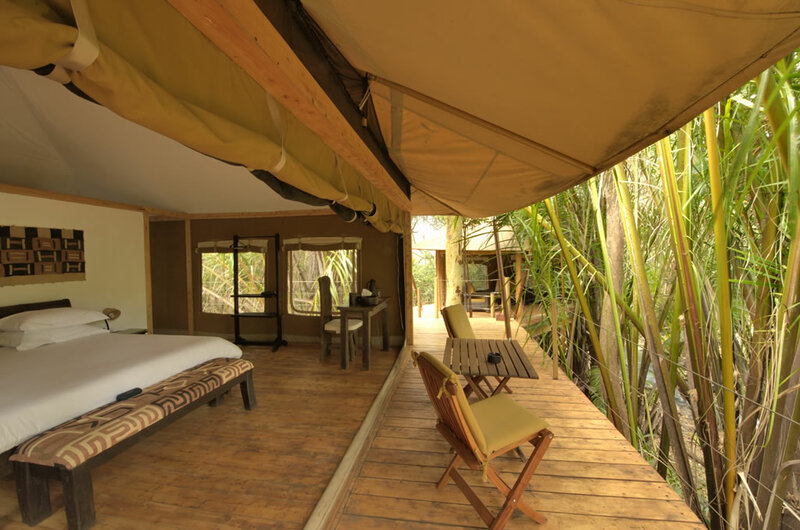 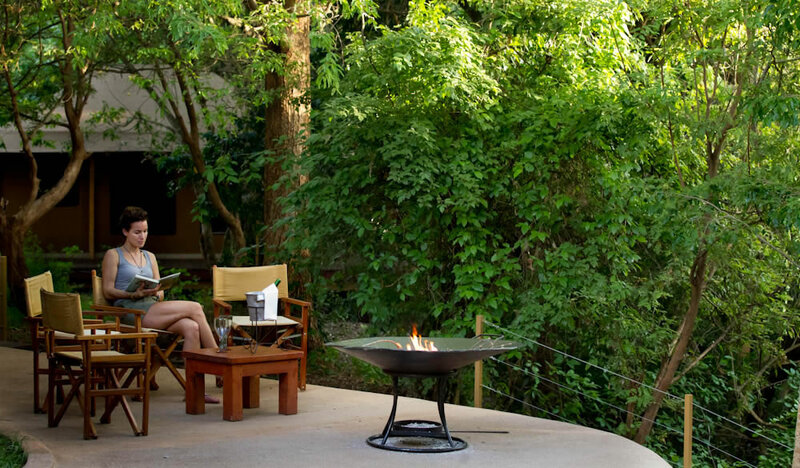 Your perfect base to explore the complete wilderness of Meru Park and its amazing wildlife. 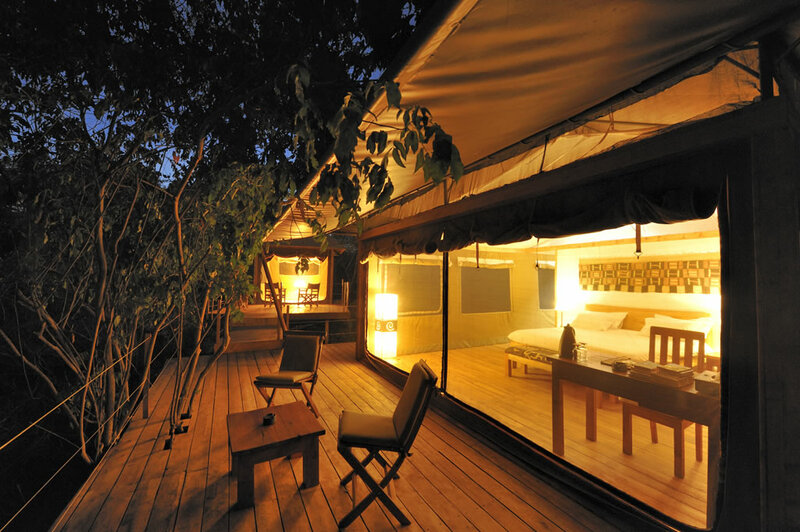 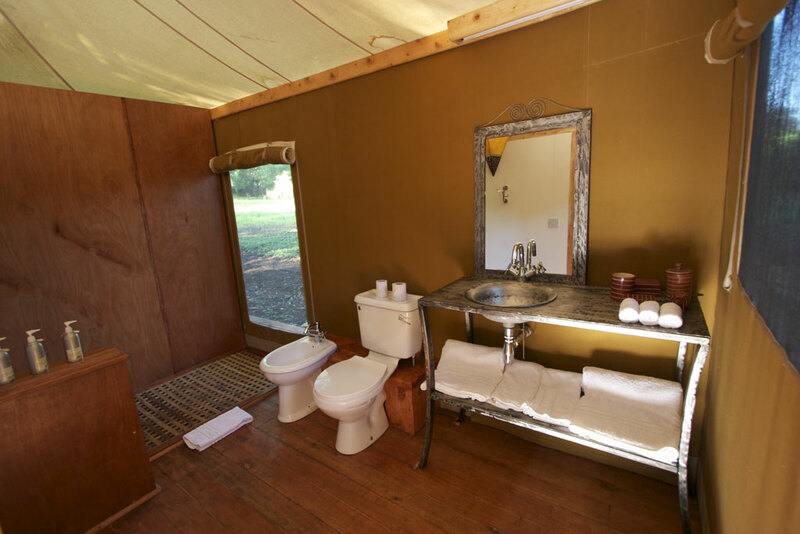 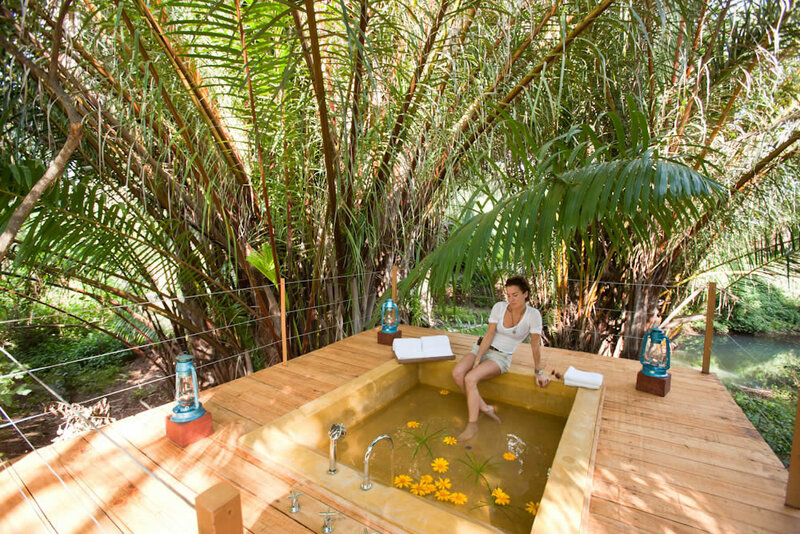 A collection of six luxury cottages built out of sumptuous caramel canvas and sustainably grown wood, raised on platforms above the gently flowing Kindani River will turn your stay at Rhino River Camp into a quiet, exclusive experience.